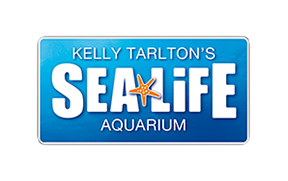 Don’t miss the Behind the Scenes Tour for your chance to see how it all works behind the scenes at SEA LIFE Kelly Tarlton’s. This experience runs at 12:50pm daily. Spaces limited. Book online early so you don't miss out!